Easily hook up modulators that have F-connectors for audio and video input using this Coax to RCA Adapter. Cable adapts an F-female connection on coaxial cables into an RCA adapter. Adapter is ideal for in-home theatre systems, AV receiver and cable and satellite systems. 2-in-1: A smart nightlight keeps your family safe by illuminating hallways and rooms. A smart plug lets you plug anything in, then turn it on and off from anywhere. Smart plug, Smart nightlight, one brilliant device. Simple set up, just download the Geeni app, plug in and connect. Exclusive Klein-designed Pass-Thrumodular plugs for fast, reliable connector installations for voice and data applications. Cable easily passes through connector for consistent and secure termination. Saves time, trims flush to end face when used with Klein Tools Pass-Thru Modular Crimper VDV226-110, and eliminates wasted materials. These CAT6 connectors are fully compliant with all PoE standards. Use with Klein Tools Pass-Thru Modular Crimper, VDV226-110. 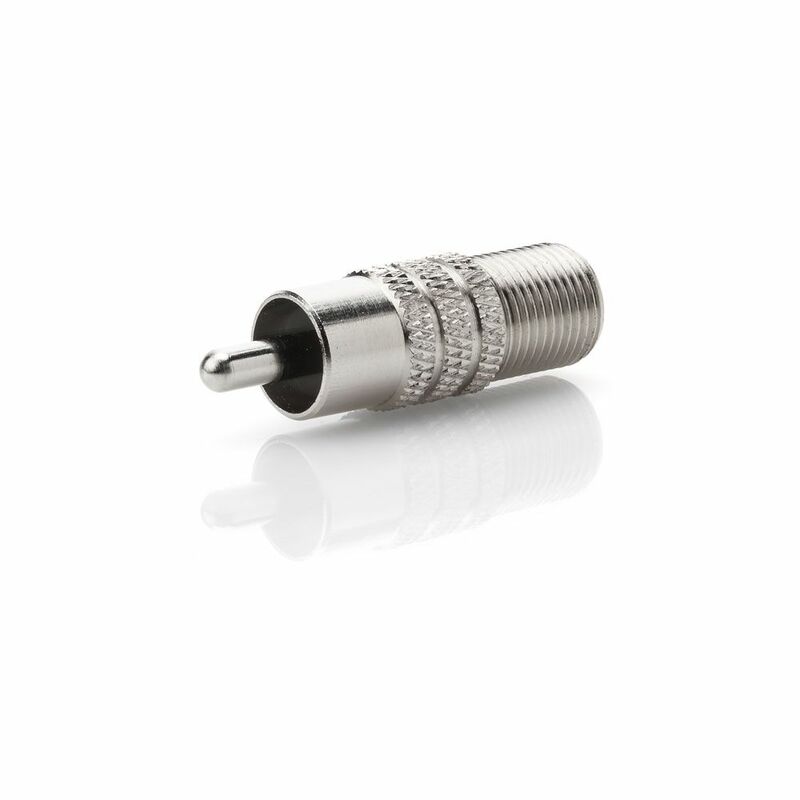 Exclusive Klein-designed Pass-Thru modular plugs for fast, reliable connector installations for voice and data applications.Saves time, trims flush to end face when used with Klein Tools Pass-Thru Modular Crimper VDV226-110, and eliminates wasted materials. The Python <sup></sup> High-Visibility Plug features a tough high-impact body, a hinged design which delivers fast, easy installation, as well as triple-drive screws for easy wiring-Standard, Philips, Robertson. Coax to RCA Adapter Plug Easily hook up modulators that have F-connectors for audio and video input using this Coax to RCA Adapter. Cable adapts an F-female connection on coaxial cables into an RCA adapter. Adapter is ideal for in-home theatre systems, AV receiver and cable and satellite systems.